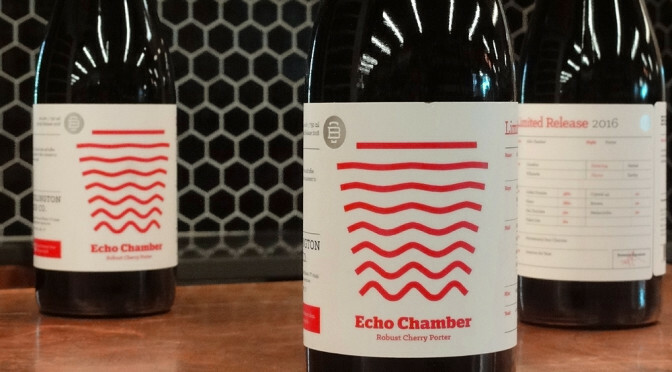 Burlington Beer Co. Echo Chamber Robust Cherry Porter! A variety of kilned malts from the base flavors of chocolate cake and toffee to balance the beautifully piercing range of cherry flavors. Take a moment to daydream as you enter a trance, pleasantly lost in thought. 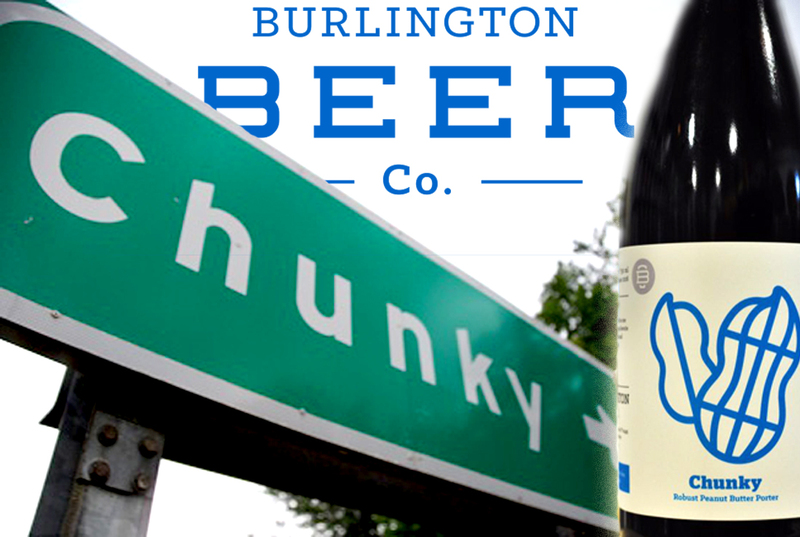 Burlington Beer Co. Chunky has hit – Get your paws on this while you can! Peanut Butter is best enjoyed straight from the jar with a spoon or if no one is looking, your finger. 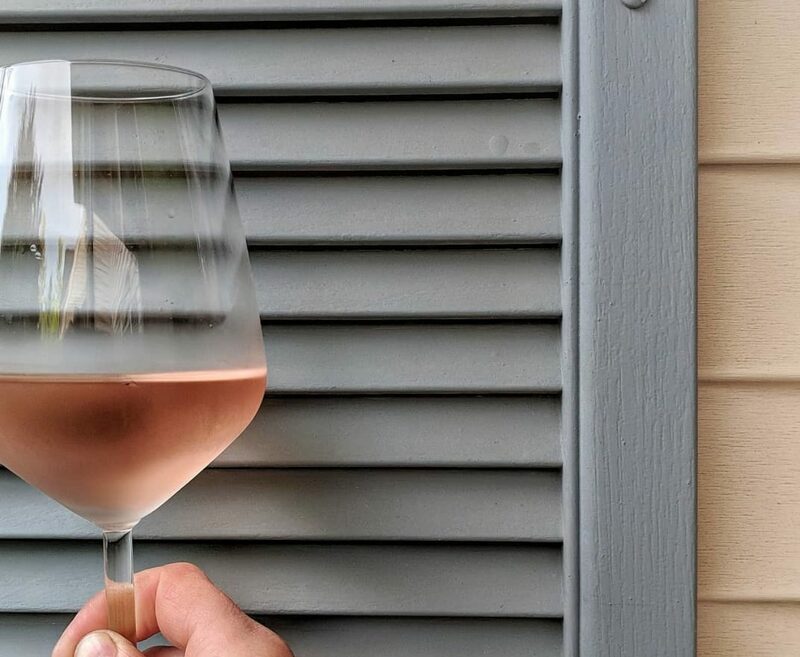 Instead please pour this nutty elixir into your favorite glass and enjoy. Layers of roasted peanuts meet waves of chocolate and graham cracker malt flavors, eliciting fond memories of years past. 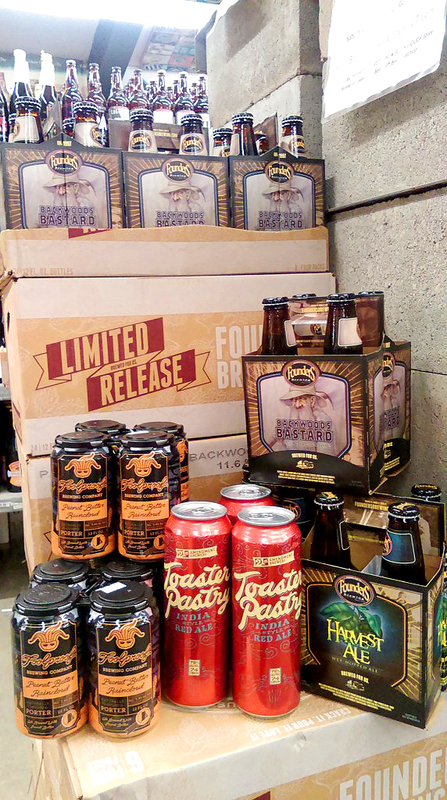 Peanut Butter Porter, Toaster Pastry Ale, Barrel Aged Wee Heavy, Wet Hopped? Awesome beers rolling in this week, get them while you can! Sometimes the rain can drive you nuts, so you might as well have some in your beer. With that, we are proud to introduce Peanut Butter Raincloud, a unique and flavorful adaptation of our popular Raincloud robust porter. 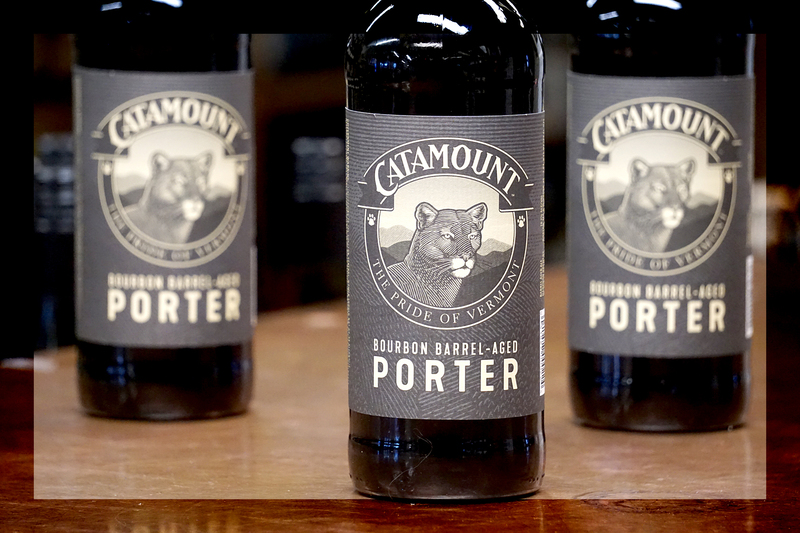 Raise a glass to the miracle that is peanut butter porter. Rolled in cheaper than last year to us so we’re passing the savings on to you, cheers! Saturday Heady Topper Release & Mega Beer Drop! Happy 4 Quarters Firkin Festival! 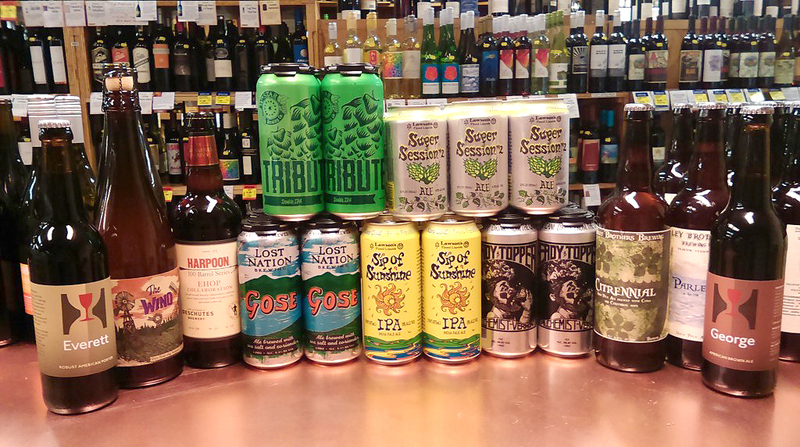 We’re pulling out all the stops this weekend with a mega drop of VT brews the masses salivate and search for! 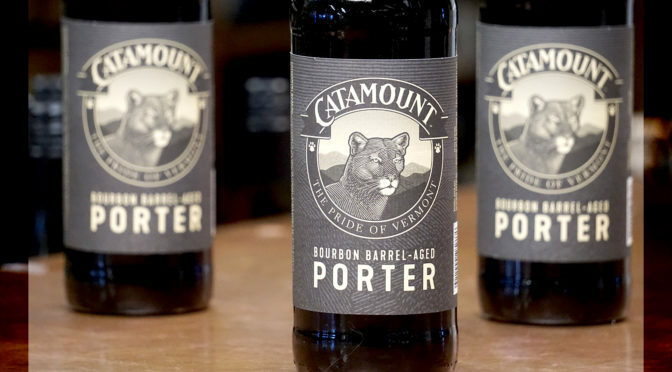 Starting at 9:30a, we are dropping a VT beer bomb on y’all and we’ll be having delicious randomness throughout the day in addition to a fresh Frost Beer tasting this afternoon. Limits are per of consumption age customer, prices do not include VT tax/dep. 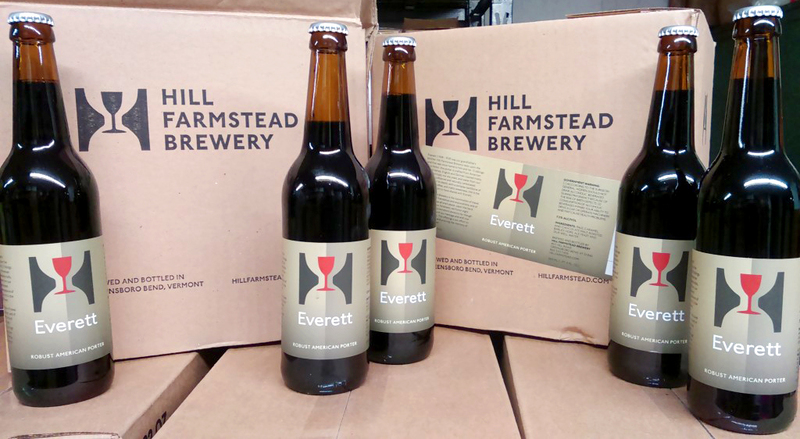 We are most pleased to release Hill Farmstead Everett today! 1 per person of legal consumption age while it lasts. Everett (1908-1939) was our grandfather’s brother; Hill Farmstead Brewery rests upon the land that was once home to him and his 13 siblings. 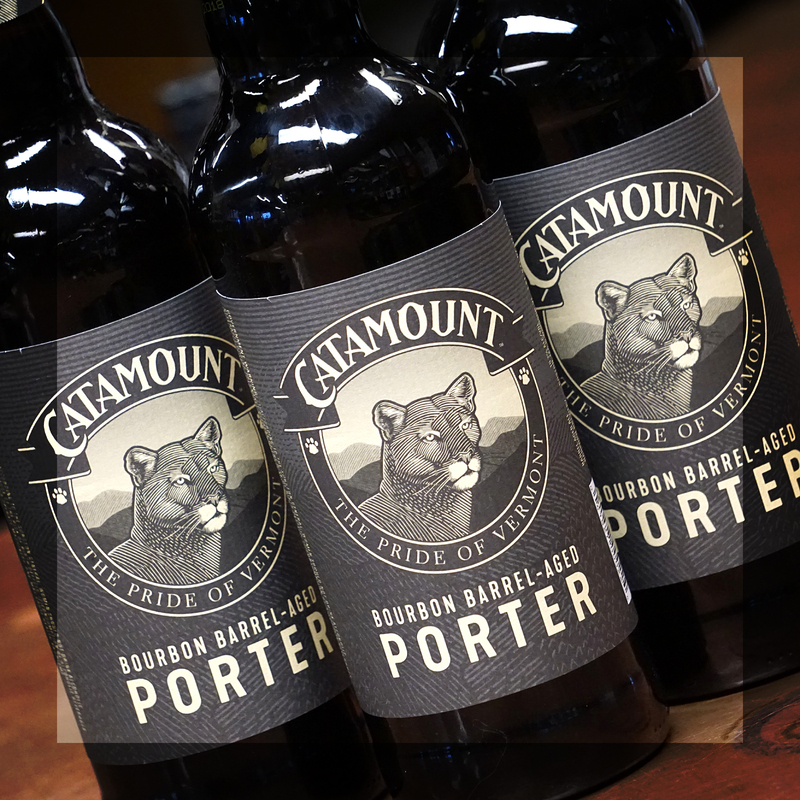 In his honor, this Porter is crafted from American malted barley, English and German roasted malts, American hops, our ale yeast, and water from our well. 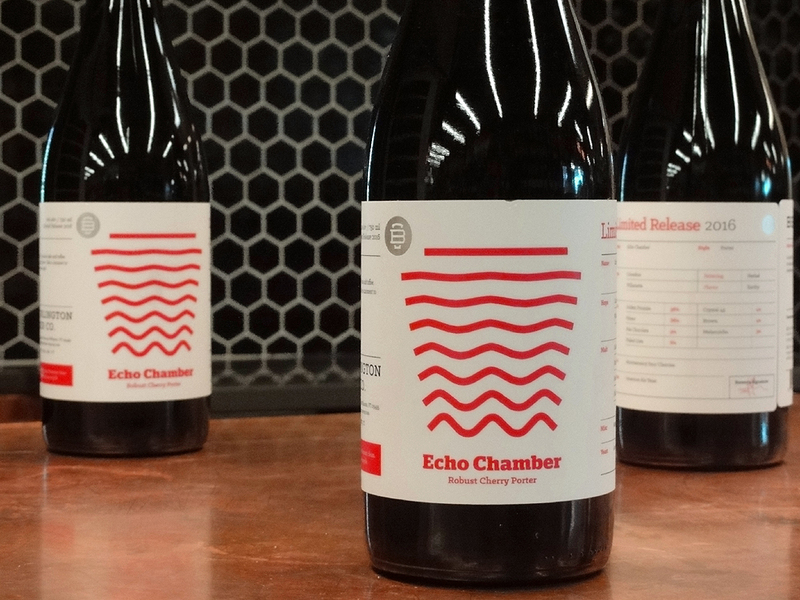 It is unfiltered and naturally carbonated. Decadent in its depth, with a complex backbone of chocolate, coffee, and malty sweetness, this is the ale that I dream to have shared with Everett. 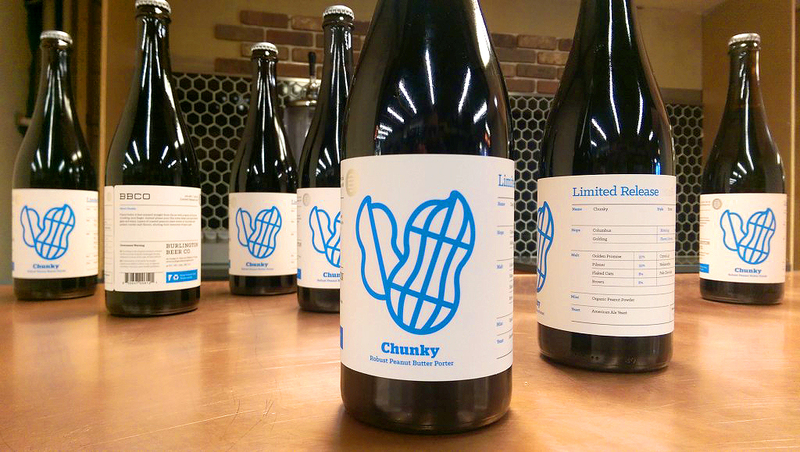 Ingredients: Pale, Caramel, and Chocolate Malt, Roasted Barley, Columbus hops; Ale Yeast, and our Well Water.